Education is one of my drives. I haven’t written much about it yet, but expect to see more articles on this topic in the future. 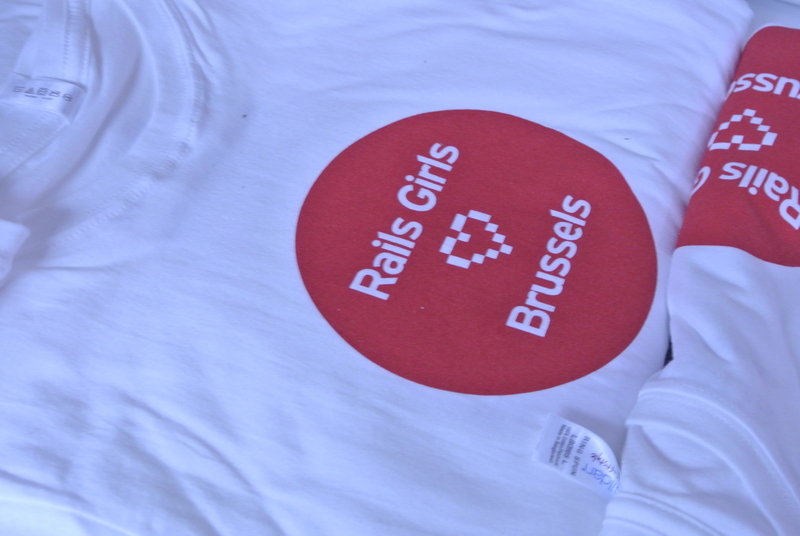 Today I want to spread the word about Rails Girls Brussels. Have you ever heard about it? Shortly said: events for women to get into tech. As the name suggests, this ‘tool’ to do so is Rails, a framework for rapid web-development. 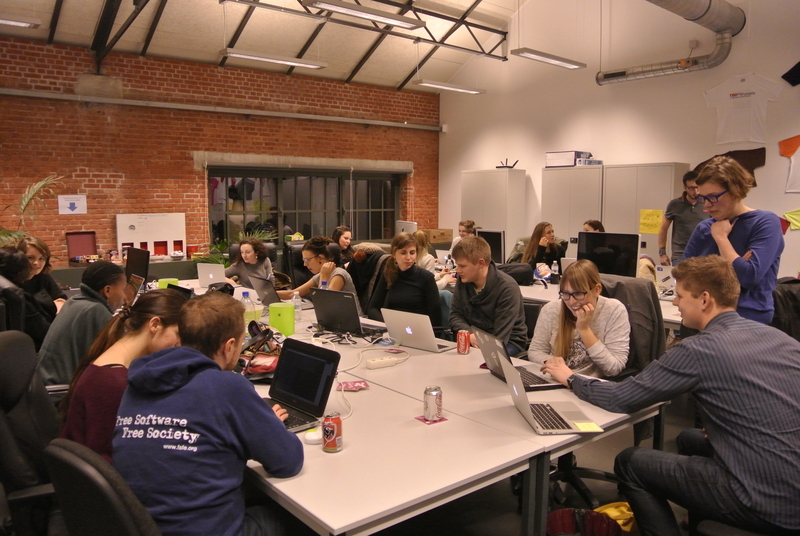 Because I love education and because I wanted to have more girls close to me doing this, I gave a call at ArrrrCamp for developers interested to help me with organizing Rails Girls events in Belgium. I was lucky to have a bunch of people that replied to my request and therefore we started working. Since mid October. Our event took place on 7-8th February and we had 32 girls participants (out of the 74 people that subscribed). Yes, boys wanted to attend too 😉 We’ll have to do something about it! On Friday evening we started with an installation party: all the girls had to install the necessary software on their laptops so we start right on time the following morning. 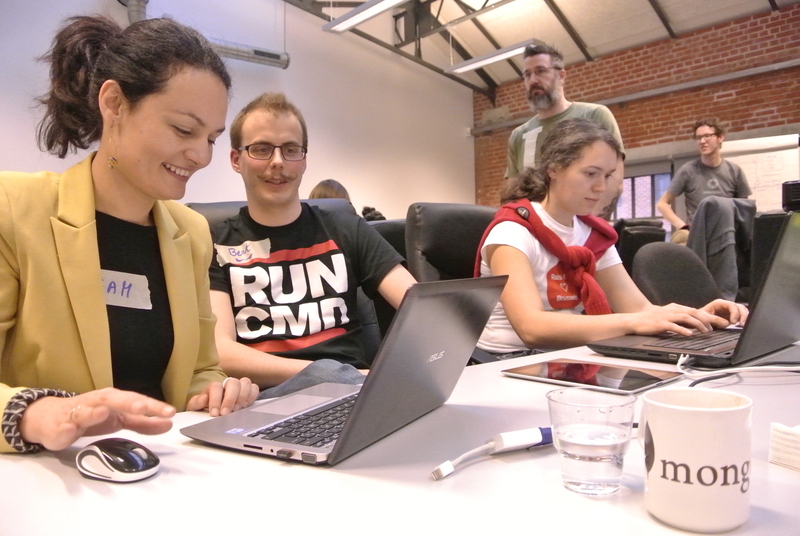 The next morning we set the pace, briefly introduced them to web applications, front-end tools and the first exercises in Ruby. After lunch they started coding their own application assisted by coaches. Yay! The feedback we had received has been amazing and paid off all our efforts. Everybody was happy with coaching, whether it was about giving or receiving knowledge. Before concluding, I’d like to take a paragraph and tell you that all this couldn’t have happened without the financial support of our sponsors, to which I’m more than grateful. Moreover, I want to thank Martin, Christophe, Yannick, Hannes, Marie, Bert, Kristof, Joren, Daniel, Nathan, Dimitri, Marius, Arne, Loic, Ayrton and Tassos for all their help and motivation. Chapeau! What’s next? 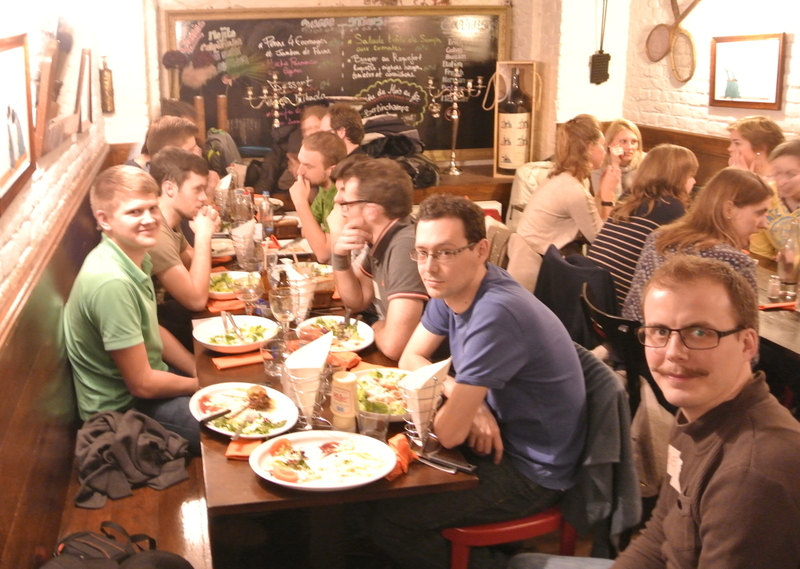 Monthly study groups that we’re already preparing and another event, possibly for a more advanced group of students. 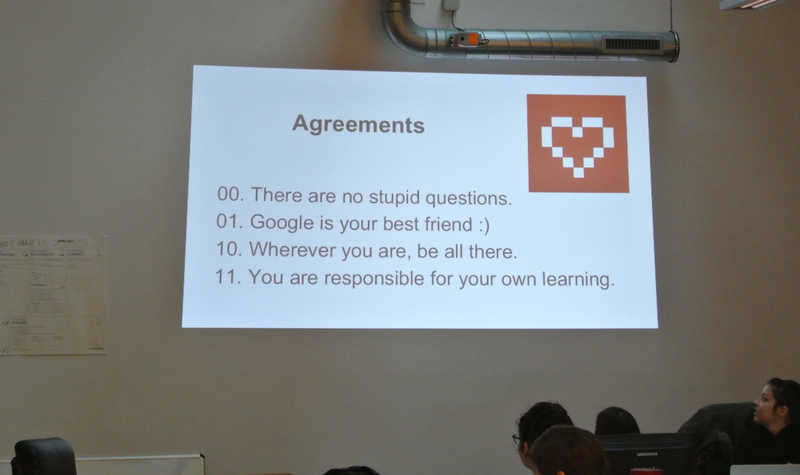 Should you know a lady that wants to start learning and doesn’t know where to start from, please tell her about Rails Girls! 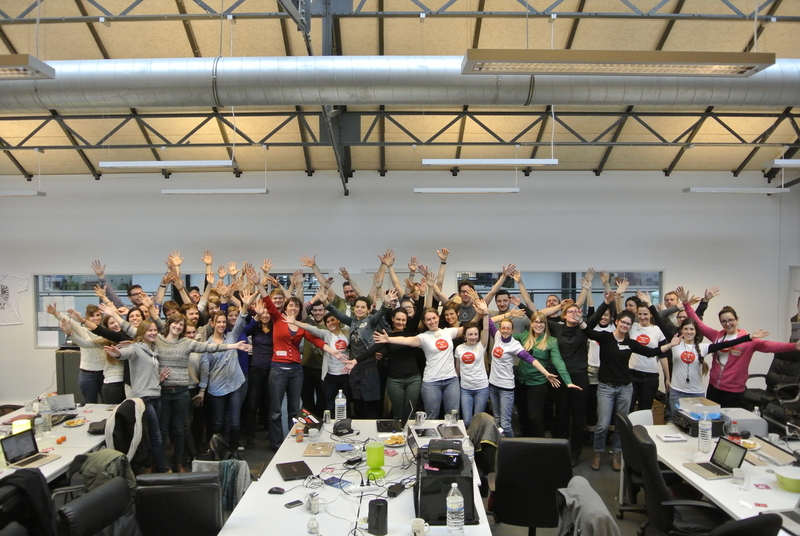 To keep in touch with news about Rails Girls Brussels, you can follow us on Twitter @railsgirls_be or keep an eye on http://railsgirls.com/brussels. For a more professional look, please check our report.